The Jewish new year is upon us (year 5778, for those keeping track). There are several ways around Birmingham to celebrate this festive occasion. 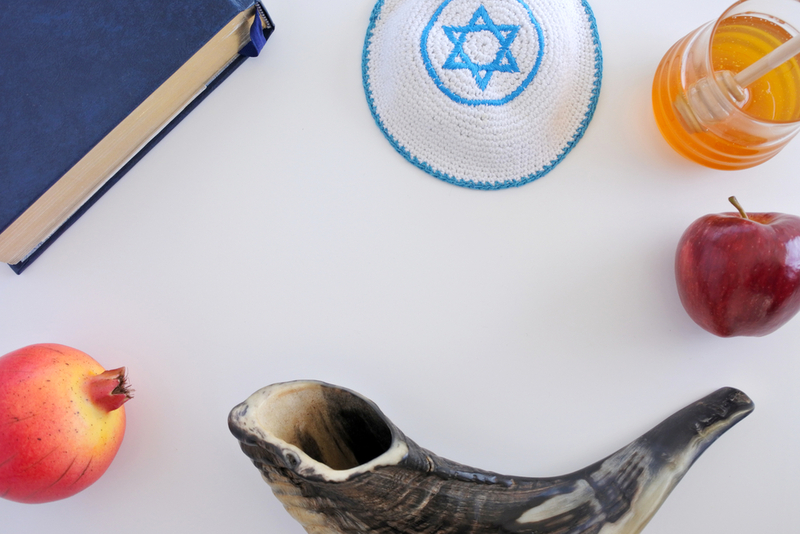 Kol Nidre is a time for the community to come together and vow to be better in the coming year. At Temple Beth-El, they run a charity drive annually that benefits three non-profit organizations around Birmingham. This year’s recipients are Habitat for Humanity, Greater Birmingham Ministries and Hiddush. You may donate here or bring your donation to the Kol Nidre service on September 29 at 6:15pm. Sukkot commemorates a time when God provided shelter for the Jews while they traveled from Egypt to modern-day Israel. The holiday lasts a full week–October 4-10–so many events are going on. The Men’s Club of Temple Beth-El will be grilling kosher hamburgers and hot dogs the night of October 4 between 6 and 8 pm. Adult tickets are $10, children are $5, with little ones between 0-4 years eating free. RSVP here. On Sunday afternoon from noon to 3 pm, Chabad will be celebrating Sukkot with a carnival-like fair. This is a family event with rides, bounce houses, face-painting, and BBQ food for sale, so bring the little ones along with your appetite! RSVP here. Who doesn’t like a little booze with their celebration? This adult-only event takes place on a Monday night with–you guessed it–drinking scotch and munching on sushi at the temple. Tickets are $25/person, or $40 for a couple. RSVP here.